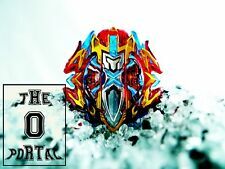 Search: ThePortal0. 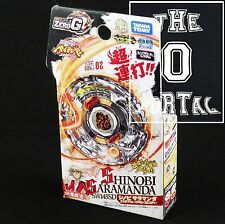 AUTHENTIC TAKARA TOMY Beyblade BBG-02 Shinobi Saramanda SW145SD Version. TAKARA TOMY BBG-02 Shinobi Saramanda. The Bey: Each beyblade can be separated into 5 parts, all inter-changable, combine them and you will get your unique beyblade. Search: ThePortal0. AUTHENTIC TAKARA TOMY Beyblade BURST Z Series B-120 Buster Xcalibur 1' Sword / Version Japan. Complete B-120 Buster Xcalibur 1' Sword. Layer: Buster Xcalibur / Forge Disc: 1' / Performance Tip: Sword. Search: ThePortal0. AUTHENTIC TAKARA TOMY Beyblade BURST B-01 DX VALKYRIE WING ACCEL Ver.Japan. The Bey: Each BURST series beyblade can be separated into 3 parts, all inter-changable, combine them and you will get your unique beyblade. Search: ThePortal0. AUTHENTIC TAKARA TOMY Beyblade BURST B-02 DX Spriggan Spread Fusion Ver.Japan. Spriggan Spread Fusion. The Bey: Each BURST series beyblade can be separated into 3 parts, all inter-changable, combine them and you will get your unique beyblade. Search: ThePortal0. 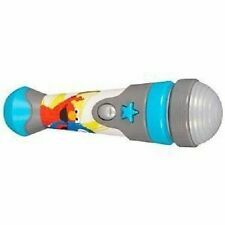 AUTHENTIC TAKARA TOMY Beyblade BURST B-88 Limited Left Right LR Launcher Ver. 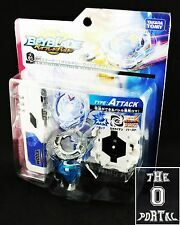 The Bey: Each BURST series beyblade can be separated into 3 parts, all inter-changable, combine them and you will get your unique beyblade. Search: ThePortal0. 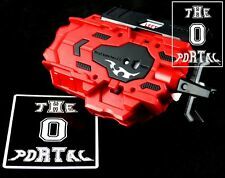 AUTHENTIC TAKARA TOMY BeybladeBURST GT B-134 Slash Valkyrie Blitz Power Retsu Booster / Version Japan. Layer: Slash Valkyrie / Forge Disc: Blitz / Performance Tip: Power / Gatinko Chip: Retsu. Search: ThePortal0. AUTHENTIC TAKARA TOMY Beyblade BURST GT B-137 Blue String Bey Launcher Right Spin Ver. The Bey: Each BURST series beyblade can be separated into 3 parts, all inter-changable, combine them and you will get your unique beyblade. Search: ThePortal0. AUTHENTIC TAKARA TOMY Beyblade BURST B-73 God Valkyrie.6V.Rb Starter Ver.JP. 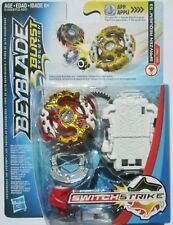 The Bey: Each BURST series beyblade can be separated into 3 parts, all inter-changable, combine them and you will get your unique beyblade. Search: ThePortal0. AUTHENTIC TAKARA TOMY Beyblade BURST Booster B71 Acid Anubis Yell Orbit / Version Japan. Complete B71 Acid Anubis Yell Orbit. Layer: Acid Anubis / Forge Disc: Yell / Performance Tip: Orbit. Chase Racelott Vitoline #24. New Disney Cars 2018 Fireball Beach Racers Series. Bubble padded as needed. I also have limited supplies of special boxes with Cars Graphics on them that will hold different amounts of cars. Twisted Tempo / Basalt Horogium Beyblade BB-104 145WD STARTER SET WITH LAUNCHER! Search: ThePortal0. 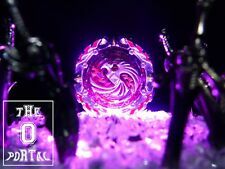 AUTHENTIC TAKARA TOMY Beyblade BURST B100 Starter Spriggan Requiem 0 Zeta Version Japan. Complete B100 Starter Spriggan Requiem. 0. Layer: Spriggan Requiem / Forge Disc: 0 / Performance Tip: Zeta. Search: ThePortal0. AUTHENTIC TAKARA TOMY Beyblade Zero-G BBG20 Bandid Goreim DF145BS Booster Ver.Japan. BBG20 Bandid Goreim DF145BS. -Performance Accessory:DF145BS. The Bey: Each beyblade can be separated into 5 parts, all inter-changable, combine them and you will get your unique beyblade. Search: ThePortal0. The Bey: Each beyblade can be separated into 5 parts, all inter-changable, combine them and you will get your unique beyblade. To Launch: Hold the launcher on one hand, place the beyblade onto the bottom teeth, and hold the launcher body with one hand and the little stick on the side with the other hand, pull the little stick then you will see your bey in action! Search: ThePortal0. AUTHENTIC TAKARA TOMY Beyblade BURST Z B-104 Winning Valkyrie 12 Volcanic / Version Japan. The Bey: Each BURST series beyblade can be separated into 3 parts, all inter-changable, combine them and you will get your unique beyblade. 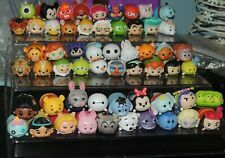 New ListingShopkins Season 8 World Vacation- Lot of 9 Figures with houses- 18 total pcs. In good used condition. Made in Hong Kong. Vintage Super Sport Smurf Super Hurdler 40511 Figure Olympic Yellow Dot From 1980. Made in Germany. In good used condition. See photos as they are part of the description. 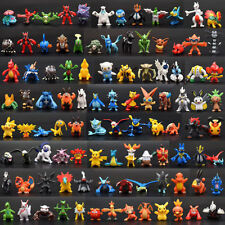 Will combine shipping for domestic United States purchases. Wait for invoice before paying. Unfortunately eBay will not allow combined shipping for International purchases. Search: ThePortal0. The Bey: Each BURST series beyblade can be separated into 3 parts, all inter-changable, combine them and you will get your unique beyblade. 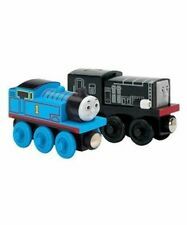 The Takara Tomy B130 Booster Set DOES NOT Include Launchers ! Vintage Super Sport Smurf Super Pole Vaulter 40506 Olympic Yellow Dot From 1979. Made in Germany. In good used condition. See photos as they are part of the description. Will combine shipping for domestic United States purchases. Wait for invoice before paying. Unfortunately eBay will not allow combined shipping for International purchases. In Japan it is known as "Hell Kerbecs" and in the USA it is known as "Hades Kerbecs". 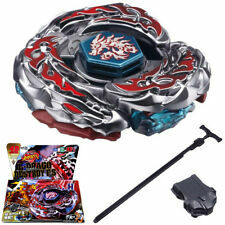 Hades / Hell Kerbecs Beyblade BD145DS (BB-99). This is a Stamina Style Beyblade. 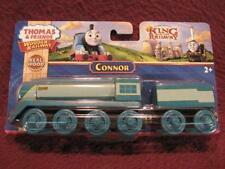 It Has The BD145DS Bottom / Tip. 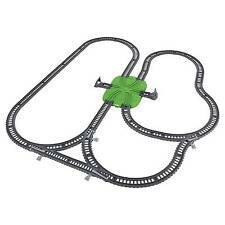 They are in played with condition. They are dated 2003.